Nice little switch. 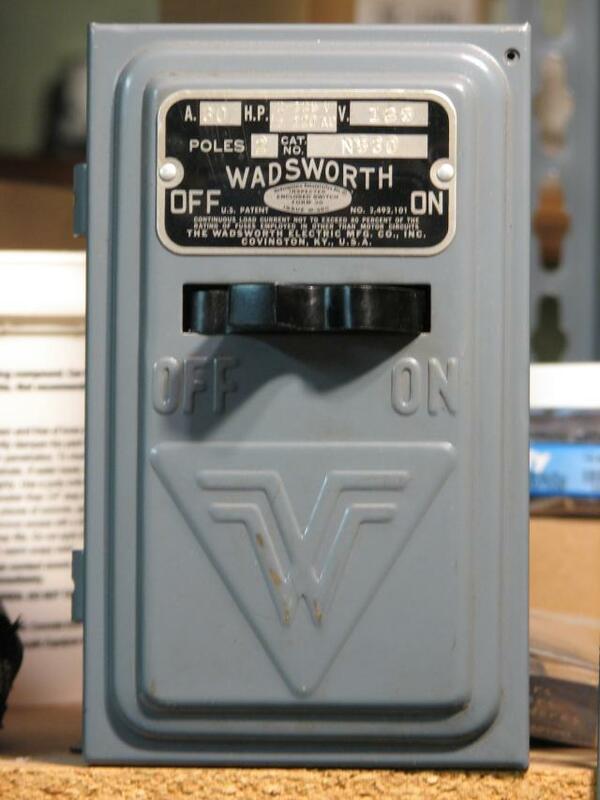 I found one similar to this (with two fuses) on eBay a couple of years ago, and bought it to add to my collection. I have a beige one like this. 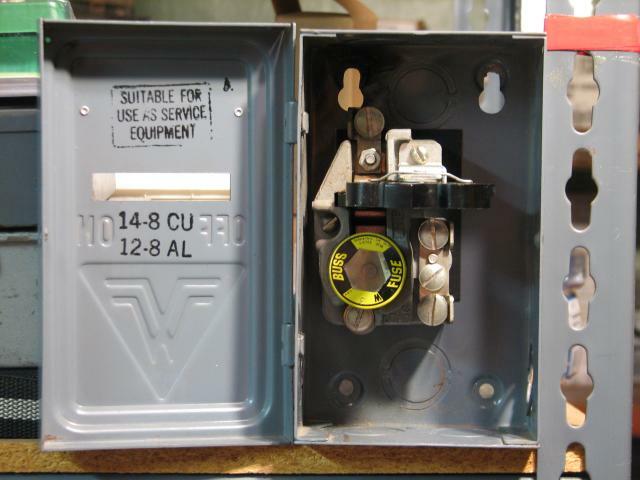 It's used in conjunction with a 15A fuse as a safety switch for a homemade 8 channel light controller. What vintage is this? 1950s/60s? 1940s/1950s I guess. We have more modern two pole ones around here, made by Amalgamated Electric in the 1960s or 1970s.